Welcome to RiskTuition.com – a ‘free-of-charge‘ education website introducing the key elements of effective risk management. The author of the site, Chris Duggleby, is a retired risk expert from the Oil and Petrochemicals industry. After spending most of my career managing high risk, complex businesses around the globe I was asked in 2007 to become a senior management auditor by one of the World’s largest oil groups. In this role I developed risk based auditing protocols to help redesign the group following a major environmental catastrophe in the Gulf of Mexico. The creation of this website reflects my desire to share with the wider business community some of this extensive risk management experience. You can find out more about Chris Duggleby from my personal website using the link here or from social media sites like Linkedin. You do not need to have had any prior risk management experience to benefit from the RiskTuition website. It is designed to take you through the basic principles of business risk management and prepare you to set up your own risk management process. It will be equally appropriate, whether you have a new business venture ‘start-up’ or you wish to introduce a fresh risk management approach in an established organisation. Many of the photographs on this site are provided courtesy of my former employer BP p.l.c. or my Asian joint venture partner Formosa. They have been selected to illustrate some of the most complex and challenging risk projects imaginable. 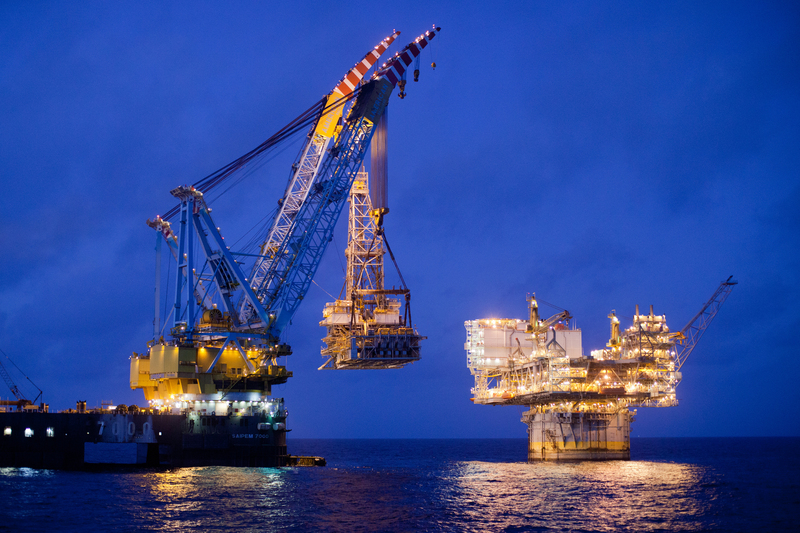 Most oil industry mega-projects are joint ventures between multiple organisations which further increases the complexity and the risks – however the same basic risk management principles described on this site still apply. Following the Gulf of Mexico incident, as the BP Group’s Principal Auditor, I was asked to oversee all the risk based audits of Joint Ventures until my retirement from the industry in 2014. 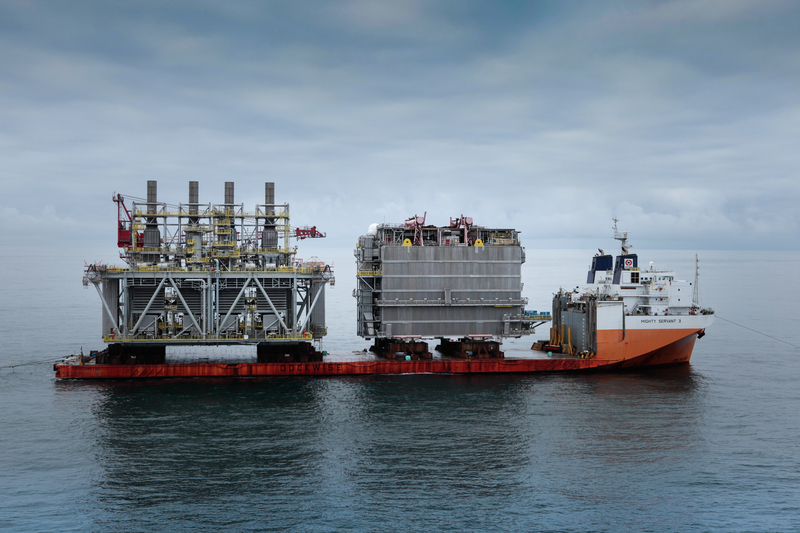 To illustrate how complex these projects can get and to give you a taste for the level of satisfaction when you apply risk management correctly please take a look at the following video about a joint venture which developed a rather special vessel for use in Angola. Over time this site will evolve as I introduce new ideas or improvements to the content or format. If you have any suggestions or questions please do not hesitate to use the comments boxes at the bottom of each page. The best place to start your introduction to risk management is to take a look at the process overview page using the link here. All written information provided on this site is owned by Chris Duggleby and provided in good faith to help enhance the use of effective risk management techniques. If you wish to use anything from this site for business or commercial gain please contact the author in advance for permission (simply use the comments box and add ‘confidential’ at the top of your message to stop it being published). You can also find a number of articles related to risk management (business and personal) by using the link to my personal website here. Many of the items presented here are also covered in my risk management text book “Value TRAI Based Risk Management“).